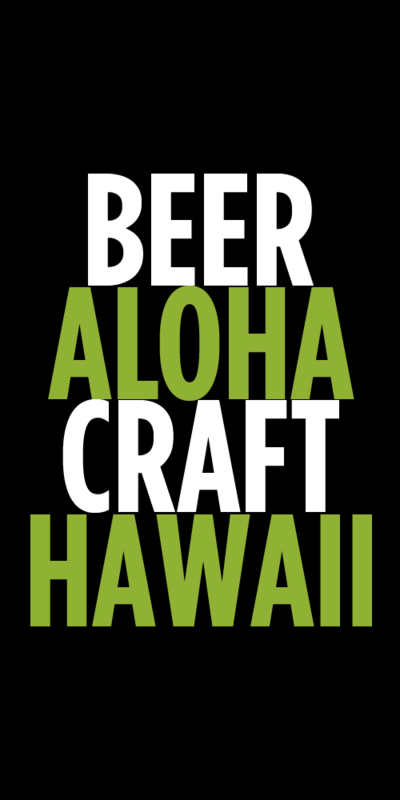 The 2013 Maui Brewers Festival is quickly approaching and Beer In Hawaii got their hands on the list of breweries pouring. This is a partial list as we’ve been told 12 more breweries are in the process of being confirmed. Make sure you get your tickets for the event on Saturday, May 18, 2013. New UPDATE: List of beers and menus for the festival below. The breweries that are highlighted in BLUE will be the ones presenting Rare Beers for the private VIP tasting from 2:30 to 4 pm. There will also be awesome grinds from local Maui restaurants. 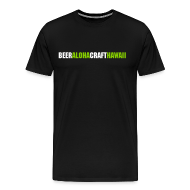 Tags: events, festivals, Maui Brewers Festival, Maui Brewing Company. Bookmark the permalink.